One of the options you have when learning Spanish in Cuba is to combine your Spanish lessons in Havana with dance classes. Through the dance classes in Cuba you will learn about Cuban life and culture. The dance is a distinctive feature of the Cuban people. In the dance classes you will learn to listen and to dance rhythms that every Cuban carries in their veins, such as Salsa, Cha Cha Cha, Mambo, Son, Rumba. Dance classes in Cuba are taught by a professional teacher with experience in teaching Cuban folk dances and rhythms. You can hire the number of hours of dance classes you want. The Havana nights become a real party, inviting him to go out and have fun in our bars and streets where there is live music and in this way you will practice the routines and steps learned in the dance classes. You can hire a dance course only, without having to hire a Spanish course. 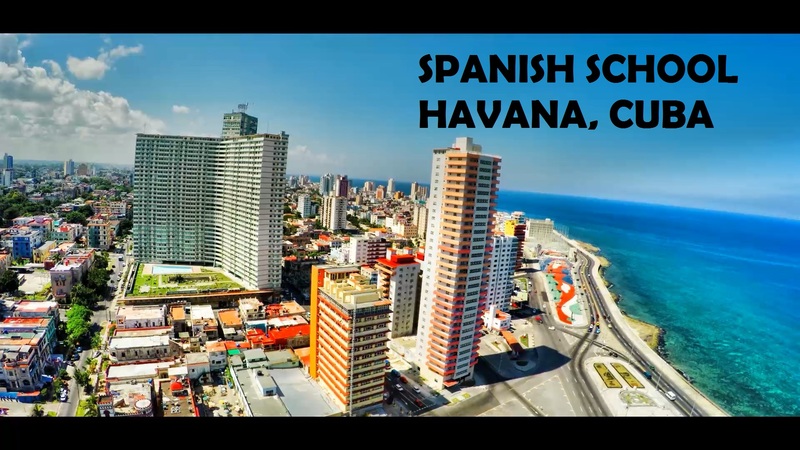 Posted in courses in Havana and Tagged Culture, Dancing, Havana, Salsa.